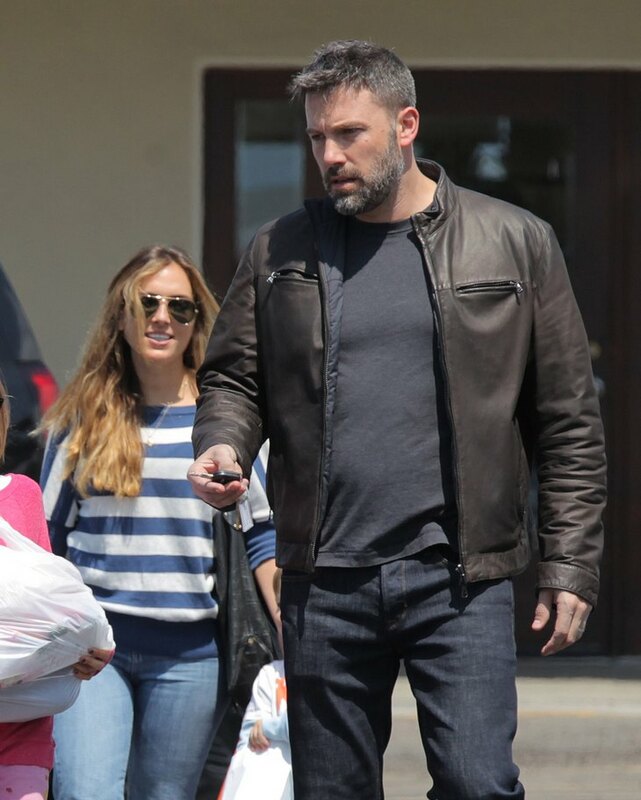 Ben Affleck, Jennifer Garner Divorce: Ben Caught Cheating On Wife With Their Nanny Christine Ouzounian! When Ben Affleck and Jennifer Garner confirmed their divorce, everyone assumed it had something to do with one of Ben’s cheating scandals – but no one was anticipating the bombshell that was coming. According to a new report Ben Affleck was cheating on his wife Jennifer, with their babysitter! Jen hired Christine Ouzounian through a high-end nanny service to watch over their three kids Violet, Seraphina, and Samuel. However, Christine wound up spending more time with Ben than she did with the kids! Jennifer Garner suspected there was something going on with Ben and the babysitter, and she promptly fired Christine – however Ben continued to see her after his wife gave her walking papers, and now they are secretly dating! An insider dished to Us Weekly Magazine, “They would hang out without the kids and they were very flirty. She says that Ben really, really likes her and this is true love.” It sounds like Ben reciprocates Christine’s feelings, because she was spotted outside of his Los Angeles bachelor pad on July 17. Does anyone else think this sounds like a horrible Lifetime movie in the making? How cliché of Ben to cheat on his wife with their babysitter! Ben Affleck’s camp has denied the rumors about his affair with Christine Ouzounian, but they still haven’t been able to explain why she was spotted at his house, long after she was fired by the family. On the bright side, if Ben and Christine do get serious – at least we know she will make a decent step-mother for his three kids. Do you believe that Ben cheated on Jen with their nanny? Does this mean that Jennifer Garner could take him for every penny that he is worth in court? Let us know what you think in the comments below!